When we introduced the Kraken helmet in 2010 it was the first of its kind. 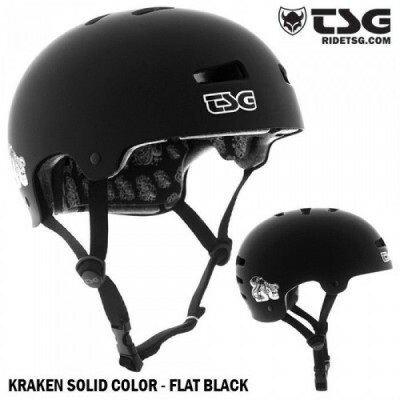 The Kraken utilizes a series of interior EPS foam segments connected by a reinforcing skeleton, allowing the helmet to flex and conform to your head while still meeting safety standards. It adapts to not only the size but the entire shape of the head, fits snug but won‘t cramp or put too much pressure on certain points of the head. The result is a maximum wearing comfort and advanced safety performance.